Planning your hen weekend is so important, it’s often the little things which can get overlooked. We love organising unique cottage hen weekends with activities. 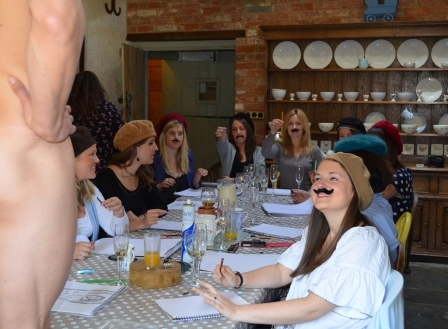 Here are the Acacia teams tips for planning the best hen weekend ever! Don’t fill every available moment of the weekend as it’s fun to let the events take you places you could never have planned. Plan a rough guide to your weekend with back-up ideas for unexpected quieter moments (as if!). Make sure everyone (especially the bride-to-be!) knows what, where & when everything is happening. Print out some itinerary posters for around the cottage. You don’t want people turning up in their Jimmy Choo’s to find out their going clay pigeon shooting! – Kitty. Agree the kitty and get the kitty money beforehand; it will save a lot of hassle! – Food. Bring food essentials or arrange a supermarket delivery. Have a chat with your holiday planner. – Alcohol. Don’t forget the bubbles for the Friday night celebration! – Sleep. To save squabbles, have an idea where people are going to sleep. – Playlist. Get creating some pumping the volume up and chilling the whole thing down playlists. 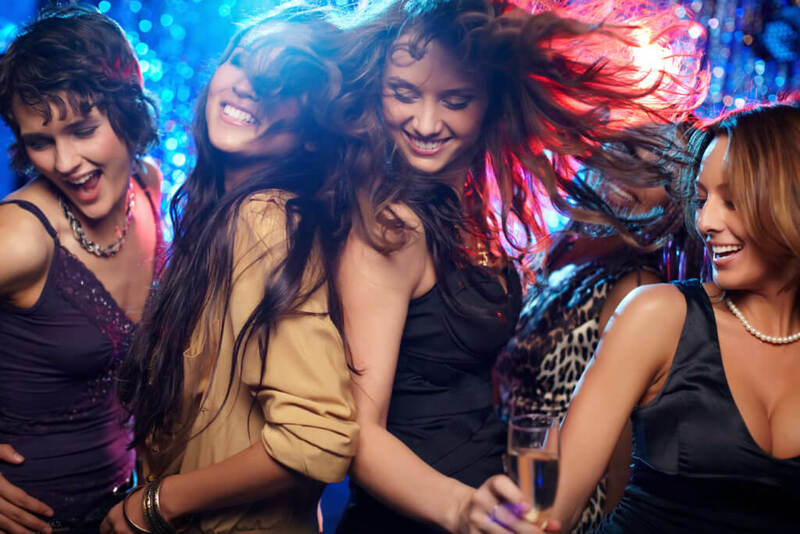 – Plan your hen party games. If you are organising the weekend try & get to the cottage early to decorate. Be carefully not to put decorations up that damage walls as you don’t want to lose your security deposit. When the hen group arrive, create an area where they can all gather to get to know each other. You could meet round the dining table laden with drinks and nibbles, by the hot tub, in the garden on a summer’s evening or round a warming log fire in the winter. Introduce some hen party games to help break the ice. Great Friday night activities: Canapes, supper delivered for you to reheat, private dinner party, murder mystery night or even a cocktail workshop to really kick the party off! Chances are that your so said ‘quiet’ Friday night turned into a early hours hysterical party! Saturday mornings can be about waking up, chatting, chilling & cooking breakfast. Of course, energetic early risers can kill time with a bracing walk in the countryside straight from your country cottage or amble round a local town or city. Set a time for breakfast so everyone can come together and those that could stay in bed all day, have to get up! Have a ready made hangover kit basket. Fill with barocca, paracetamol, chocolate, comfy socks, movies and blankets to wrap yourself in whilst lounging on the sofas! Organise a ‘Bride-to-be surprise’. Book a Butler-in-the-Buff to serve the bride-to-be her breakfast. This is a really popular one to keep secret from the whole hen group! 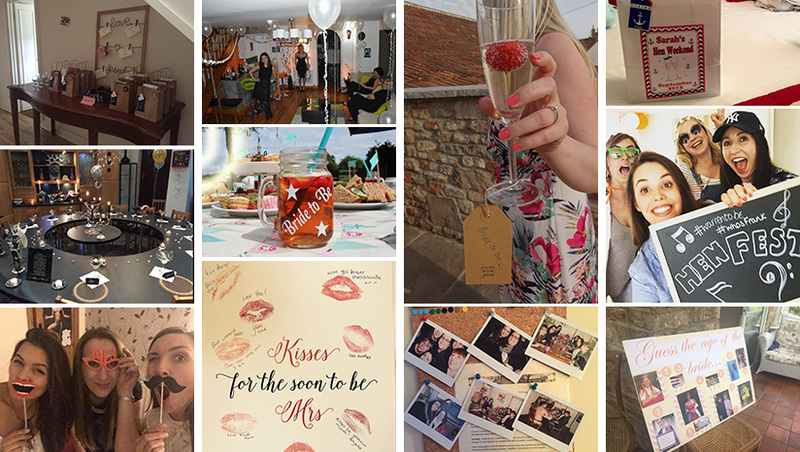 Alternatively, get everyone chatting about the bride and play a hen party game which is full of sentiment. With breakfast over, it’s a good time for an activity such as Horse-riding, Dance Classes, Surfing, Wacky Countryside Games, Farming fun, High ropes, clay pigeon shooting, coasteering. For the more chilled a craft workshop, life drawing workshop, punting, vineyard visit, recording studio, cooking class, spa visit, deportment lessons or even pottery making. 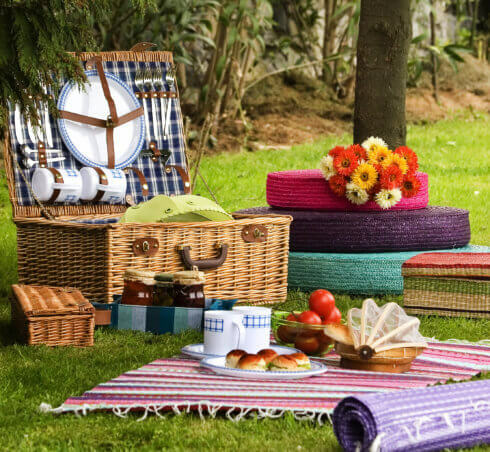 Follow up your activities with lunch in a gastro pub or even picnic in the garden. This is a great time for some more hen party games such as the wedding dress game or even staging a school sports day or treasure hunt. 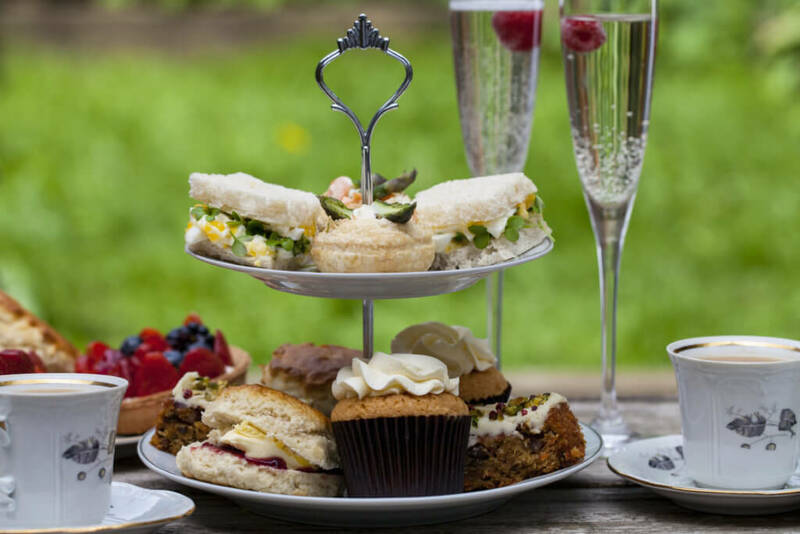 Finish off with an activities such as craft workshops, shoe decorating workshop, cupcake making, champagne afternoon tea party, beauty treatments or Hair & Make-up to get you ready for your nights activities. The question is do you spend it in or out? Enjoy the splendour of your cottage with an evening in solving the murder mystery event over a private dinner party or having a cocktail workshop, wine class, meal delivered or sitting & chatting round the fire laughing the night away. We can arrange transfers to and from a local town or city for a night out. 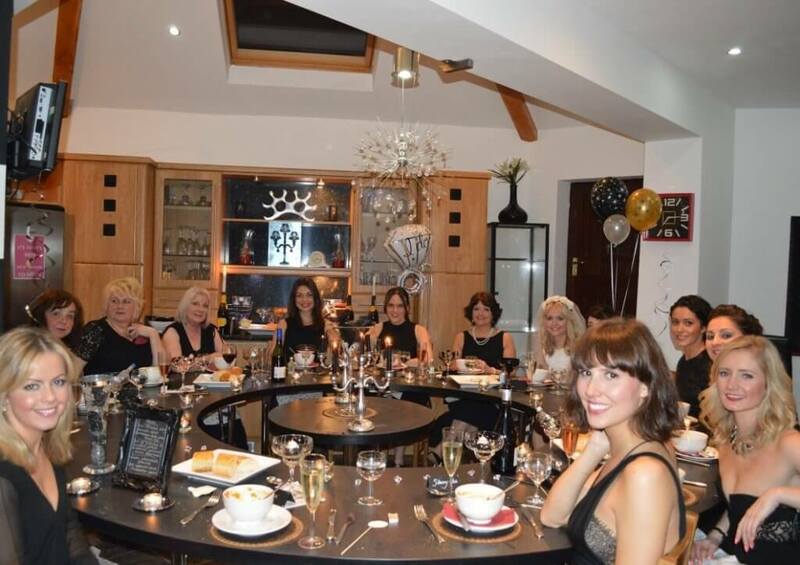 Include a pre-booked restaurant, cocktail lesson in the bar, comedy club or even a spot of clubbing and before you know it you will be knocking on the door of the wee small hours! Make sure everyone has the number of the taxi firm should you all split up. Get-up, have breakfast, chill and chat for a few hours, maybe go for lunch, then all head home. If you are creative, make a memory book. Present it to the bride-to-be over breakfast so she can remember all the sentimental and hysterical events from the weekend and her friends. Set up a facebook page and share the photos.